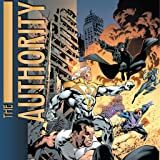 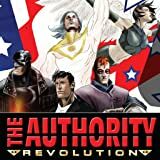 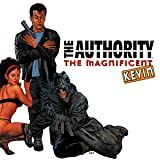 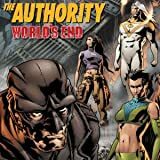 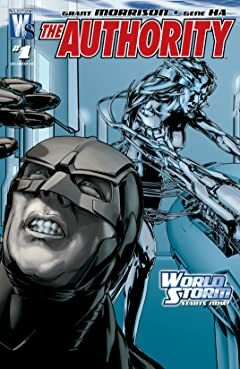 Grant Morrison, the universally acclaimed writer of ALL-STAR SUPERMAN, BATMAN and FINAL CRISIS, brings his talents to the new bimonthly series THE AUTHORITY, featuring art by Eisner Award-winner Gene Ha (TOP 10)! 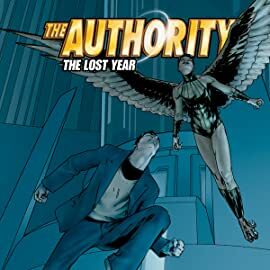 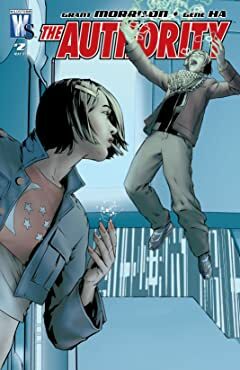 Morrison and Ha deliver an unparalleled sense of drama and dynamic storytelling to THE AUTHORITY that will leave readers gasping for breath. 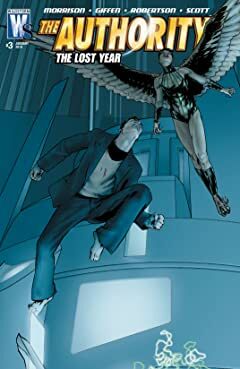 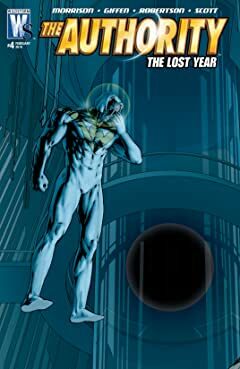 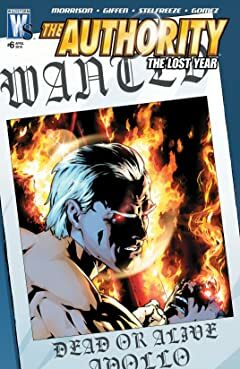 The first issue starts with a bang and goes up from there, reintroducing the team with intriguing new twists and revelations!